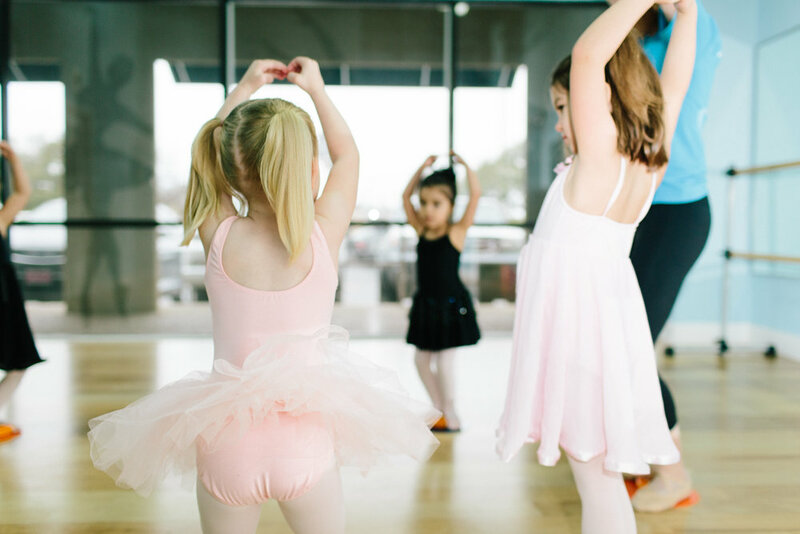 A fun filled Mommy & Me style class introducing the world of dance to your little one. The class focuses on using props and parent/child interaction to help learn musicality, coordination, and rhythm. Dancers and their partners are asked to wear clothes that they can move in (tee, leggings, etc) and socks. Dancers are also welcome to wear the Dress Code for Twos & Dance 101. We sell everything in your dancer's size! A 30 minute first dance class without a parent. 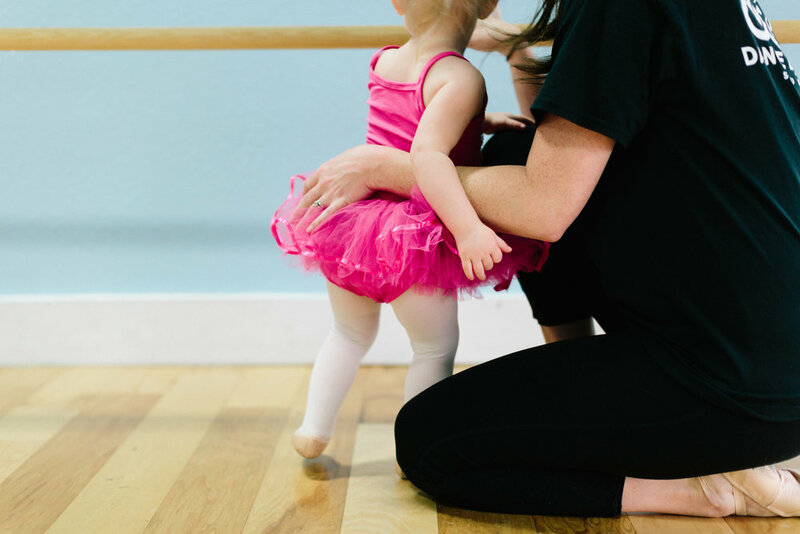 Skills focus on circle time, music and motor skills with props, name recognition, directionality, ballerina curtsy and walk, first position, plié, sliding, galloping, and working with a partner. A 45 minute class that uses technique, fun, props, and different styles of music to teach dance, rhythm, coordination, and following directions. Performs Dance a Duet in the recital. A sixty minute class that has 30 minutes of each style of dance and starts to focus more of the technique of dance while still including fun, props, and different styles of music. A structured class aimed at giving students proper body technique and alignment and intermediate ballet technique. Classes will consist of barre work, center, and across the floor. *DbD Studios reserves the right to place dancers in the correct level decided by the instructors. A merging of ballet and modern dance that shows itself off in many styles from Broadway to Pop. Classes will consist of center and across the floor. *DbD Studios reserves the right to place dancers in the correct level decided by the instructors. A class that teaches a dancer how to use the metal on his or her toes and heels to create a rhythm with the music to become a percussive musician. Classes will consist of center and across the floor. *DbD Studios reserves the right to place dancers in the correct level decided by the instructors. 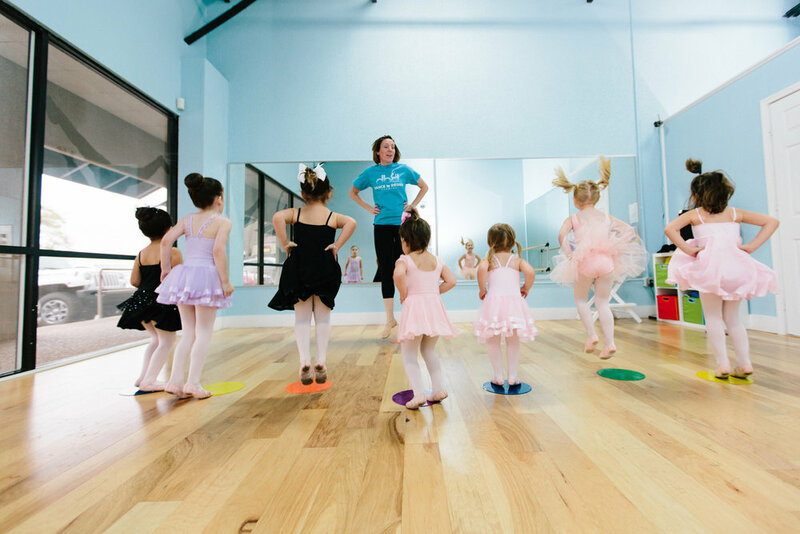 An upbeat style of dance to popular music teaching the body how to use plié, isolations, pop and lock, choreography, and more. *DbD Studios reserves the right to place dancers in the correct level decided by the instructors. A class that teaches a dancer how to become a triple threat…dancer, singer, actor. Dancers will learn different styles and choreography that are currently seen on Broadway. Classes will consist of a little bit of acting, a little bit of singing, and a whole lot of dancing. *DbD Studios reserves the right to place dancers in the correct level decided by the instructors.